By enhancing our elite Afghan-Skunk genotypes with a delicate blend of Jamaican and Hawaiian Sativas, Sensi has created American Dream, a strain which gives growers the best of both worlds – connoisseur quality and cash-cropper quantity. American Dream produces avalanches of hard, fist-sized buds that bristle with spiky pistils and glisten with a slick coating of trichomes. This very special strain has a sparkling, silly stone-high and a pungent, earthy Skunk flavour that complements her fruity island notes. 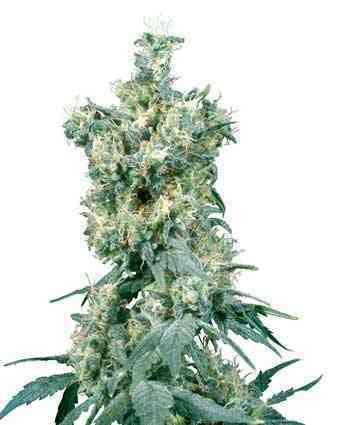 Large yields are easy with intensive SOG-style cultivation or larger, multi-stem plants. 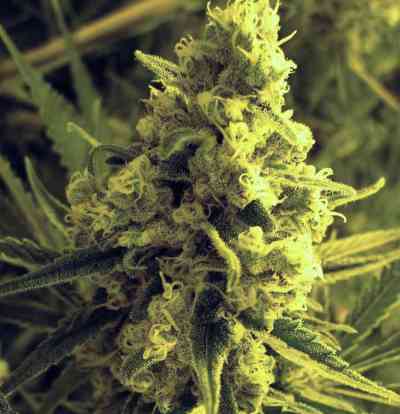 In the greenhouse or outside in warm climates, American Dream can reach the size of a young fir tree, with staggering harvests of bud that can bend even her sturdy Skunk frame. The meaning of her name may become clear when admiring American Dream in full bloom – the frosted, fragrant, weighty plants of this variety are an excellent symbol of life, liberty and the pursuit of happiness.